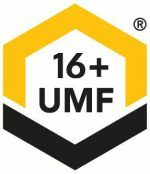 It seems as though every day we are finding out something new that is threatening the honey bee population. Finally, we get some good news for a measure being taken to actually protect the bee. The European Union is reportedly banning the use of neonicotinoids on crops by farmers. The list of endangered species of bees and bumblebees is growing at an alarming rate. Finally, governments around the globe are taking active measures to reverse this trend and protect our pollinators. 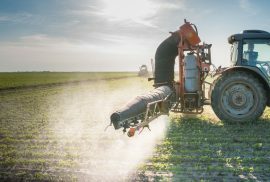 On Friday, the EU voted to ban three specific substances more commonly referred to as neonicotinoids. 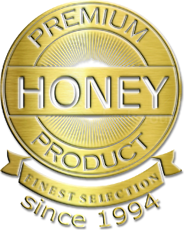 Study after study have been conducted, and they are all telling governments around the globe the same thing… we are killing our bee population. Three substances in particular have been found to threaten the future of our bees: imidacloprid, clothianidin, and thiamethoxam. While the EU is banning these neonicotinoids for use on farms, it will still allow the use of these neonicotinoids in controlled greenhouses. This is far more restrictive legislation than what had been put in place in 2013. That legislation merely banned the use of neonicotinoids on specific crops. The move by the EU is a much different approach than the United States is currently taking to help preserve local bee populations. Reports of bee drones leaked out earlier this year. According to these reports, Walmart filed a patent for robot bees. If successful, these new robots would take the place of bees, but still produce the same pollination duties as our little flying friends. 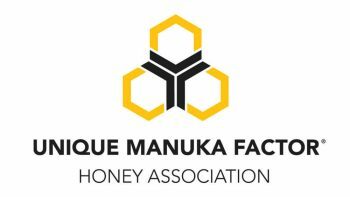 While this would be good for the robotics industry, and the pesticide industry for that matter, it would devastate local beekeepers and the honey industry. 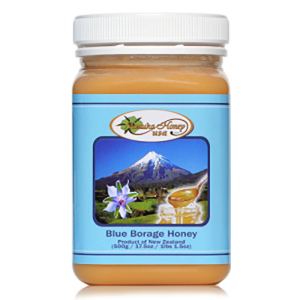 Would you like to try the bounty from REAL bees in New Zealand? 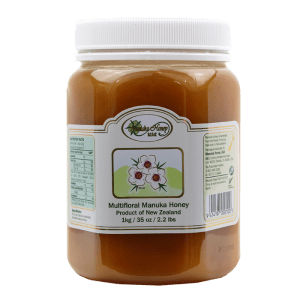 Our Manuka honey has a flavor you will never forget after that first spoonful passes over your lips. But don’t take our word for it, try some yourself! 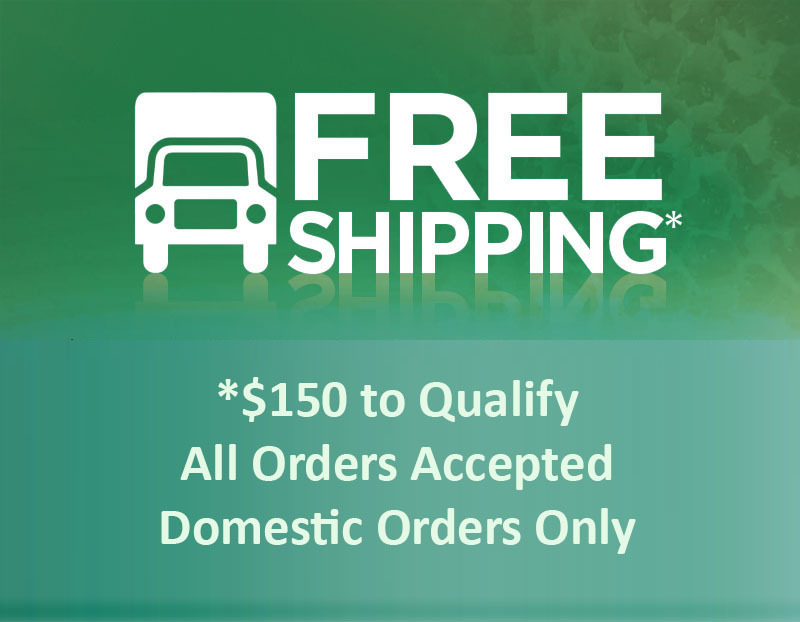 Click here to get your order started and remember, we offer FREE shipping on all orders of $150 or more. Bee Safety TipsHave Researchers Found the Cure for Colony Collapse Disorder?